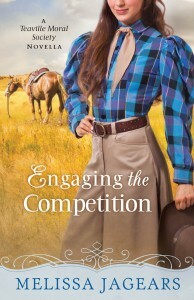 As a young girl, Rose Langtry feared her gruff, handsome rancher neighbor. 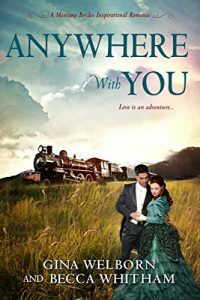 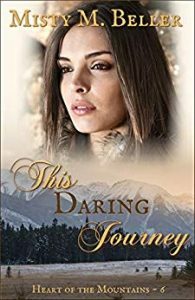 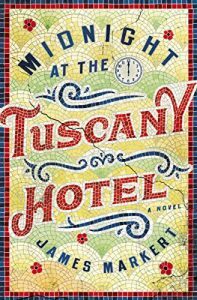 Coming back to Colorado after five years, she’s outraged to find Morgan LeMasters ready to hang her brother for rustling and theft. 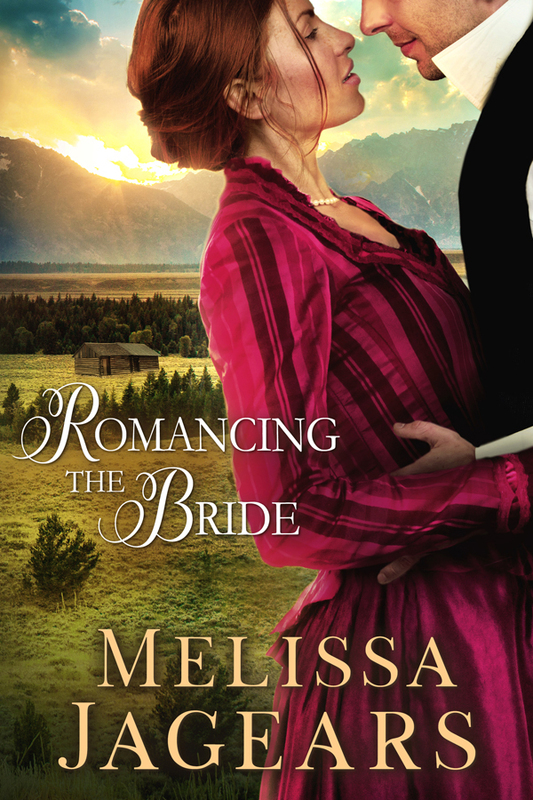 But when the resulting skirmish leaves her injured, Morgan’s tender care turns her unease to unexpected closeness . 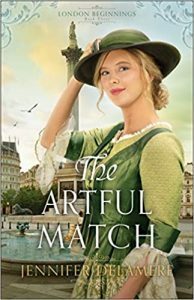 . . and admiration. 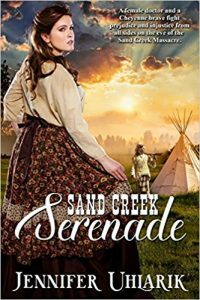 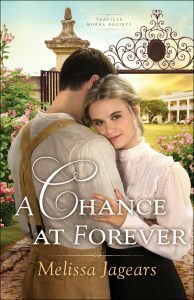 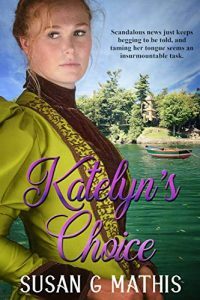 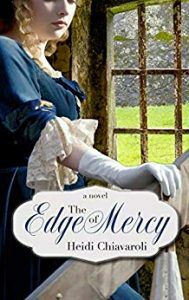 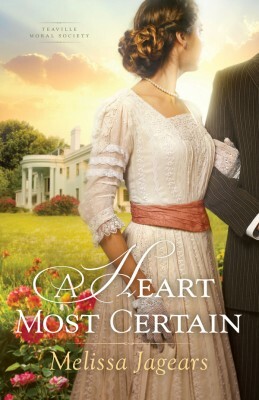 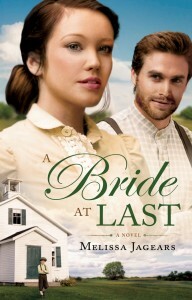 Stopping Frankie Langtry and his gang has long been Morgan’s priority, yet he can’t resist Rose’s pleas for mercy. 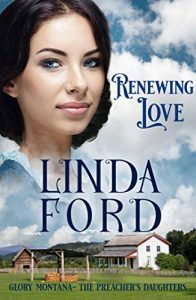 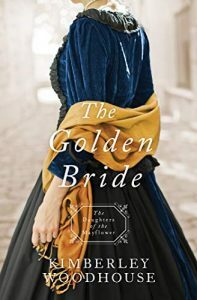 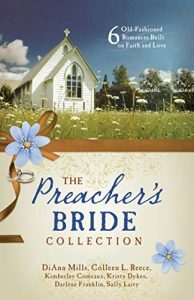 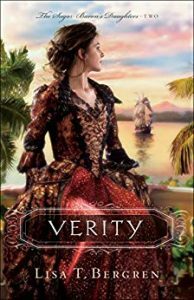 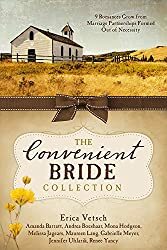 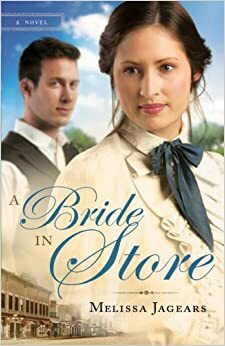 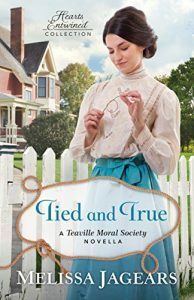 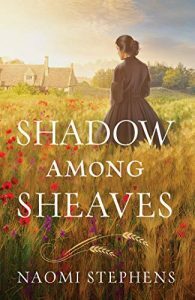 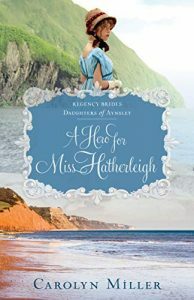 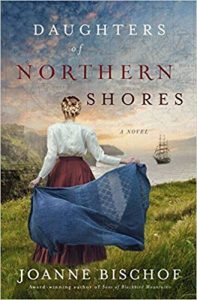 As brave and spirited as she is soft-hearted, Rose needs support to keep her family farm from going under, and a marriage of convenience will provide it. 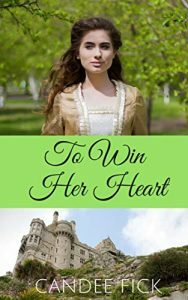 Morgan hardly dares admit, even to himself, his longing for a deeper, truer union. 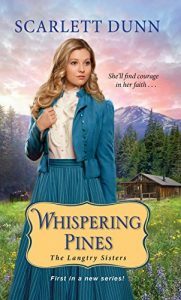 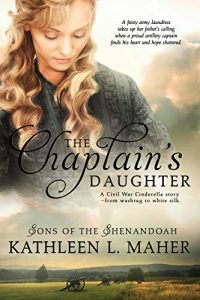 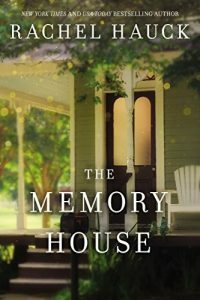 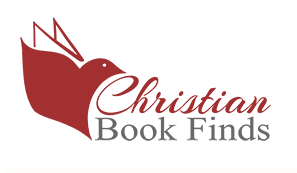 But her brother’s grudge is bringing danger back to Whispering Pines, and it’ll take forgiveness, courage—and a bond built on faith—to create a family and a future together . . .